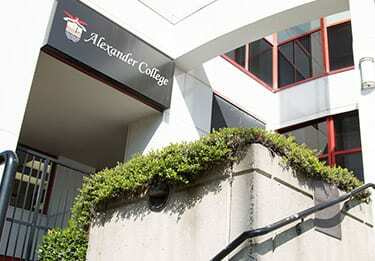 Alexander College is a private higher education institution operating in Burnaby, BC and Vancouver, BC. 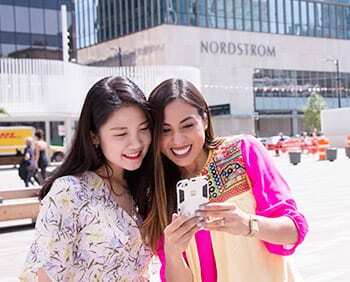 You may decide to send us personally identifying information, for example, in an electronic mail message containing a question or comment, or by filling out a Web form that provides us with this information. We use personally identifying information from email primarily to respond to your requests. In addition, we may forward your email to other employees who are better able to answer your questions. We may also use your email to contact you in the future about our programs that may be of interest. 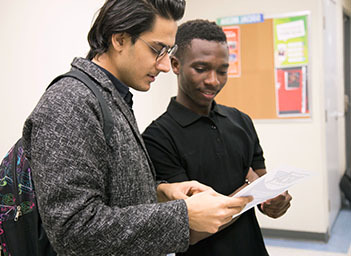 The security and confidentiality of information that Alexander College may obtain from you is extremely important, and we have implemented technical, administrative and physical security measures to protect guest information from unauthorized access and/or improper use. From time to time we review our security procedures in order to consider appropriate new technology and new protection methods. Please be aware that, despite our best efforts, no security methods are perfect or impenetrable. All information made available on our web site is property of Alexander College and its affiliates, and may not be disclosed, disseminated, or distributed to any unauthorized party. Alexander College reserves the right to amend this policy at any time if and when changes are required by Personal Information and Electronics Documents Act (PIPEDA) and/or required for the operation and maintenance of the Alexander College web site. Alexander College is not responsible for the contents of any off-site internet information referenced by or linked to the Alexander College web site. The inclusion of any link does not imply endorsement by Alexander College of that web site. Use of any such linked web site is at the user’s own risk.